We don’t want to alarm you, but Father’s Day is under a month away. Yes, this year it’s the 4th of September, and so that means people are officially under the pump to find a gift for their dads. If you’re a consumer, it means desperately scrambling for something other than the socks, ties or golf balls you bought last year. 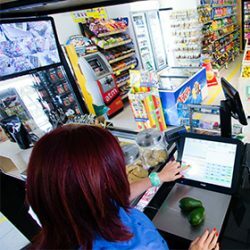 Delivering good point of sale (POS) solutions for retail fuel outlets is always a challenge.Because of the vast inventory besides fuel, POS systems need to be fast and flexible to keep the individual transactions smooth and flowing throughout the long trading hours of every day. And because of the nature of their operations, fuel outlets and their huge customer bases are badly affected by any interruption to their services. The planning that goes into bringing fuel outlets online doesn’t stop with their current capacity: there are always considerations that go into their future expansion and changes to their systems to keep up with their competitors, as well as the cost of maintaining their operational performance at the highest level. That’s why Coyote Software is so pleased to announce that we’ve brought our second BP service station online, with help from our industry alliance, TRAX Retail. It was a challenge we were prepared to meet, and we’re proud of what our innovation and industry expertise has achieved for our client and their customers. Retail fuel outlets always have long trading hours. This was one of the first obstacles we faced in implementing a better POS system for NightowlAshgroveBP: site assessment, auditing, and installing and testing the new software solutions had to be completed without interrupting normal services. These interruptions can have a huge impact on revenue, and it was important for us to work fast and efficiently to help our client avoid substantial loss. Fortunately, Coyote Software’s team isn’t bound by normal working hours. We worked with our industry partner to implement the new systems without affecting BP’s customers and trade, and their systems including installation of new Fuel Dispensers,were upgraded and functioning by the start of the next trading period. And while we’re proud of our capabilities, we don’t consider this an enormous achievement itself: it’s the Coyote Software standard, and it’s what we do for all our valuable clients. The second challenge we faced with this project was the same challenge we face in all our projects: accuracy. 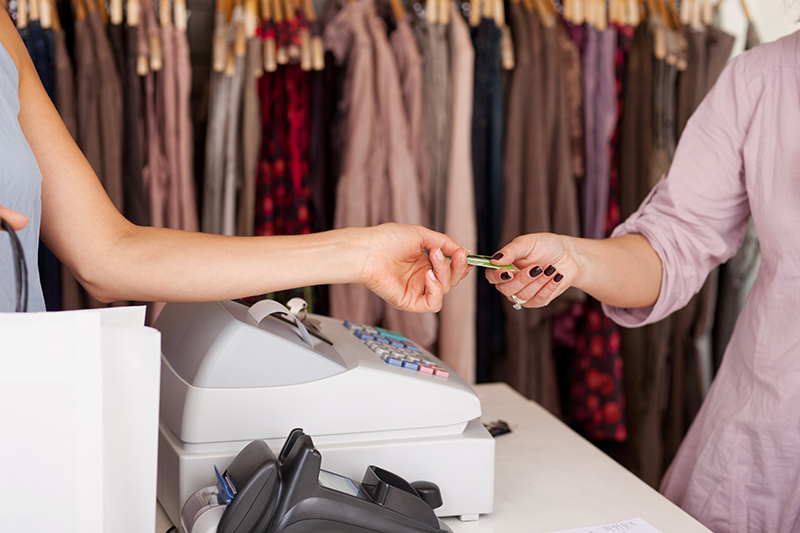 There’s no room for anything less than 100% when it comes to POS, because even small mistakes can amount to a crippling financial impact or even spell the end for the business. So while we worked out of business hours to implement the new and better systems, we also had to achieve complete compliance and operational perfection. This was a complex task, but one that Coyote Software had performed many times before for other businesses in our growing customer base. At Coyote Software, perfection is our benchmark and our standard. Our client was not only operational within our allocated timeframe. The audits and testing on the system demonstrated complete accuracy and functionality, and their services resumed on time—and infinitely better than before. This challenge was the most complex of the three, because it involved two clients who were equally as important: our client— Nightowl AshgroveBP—and their customers. 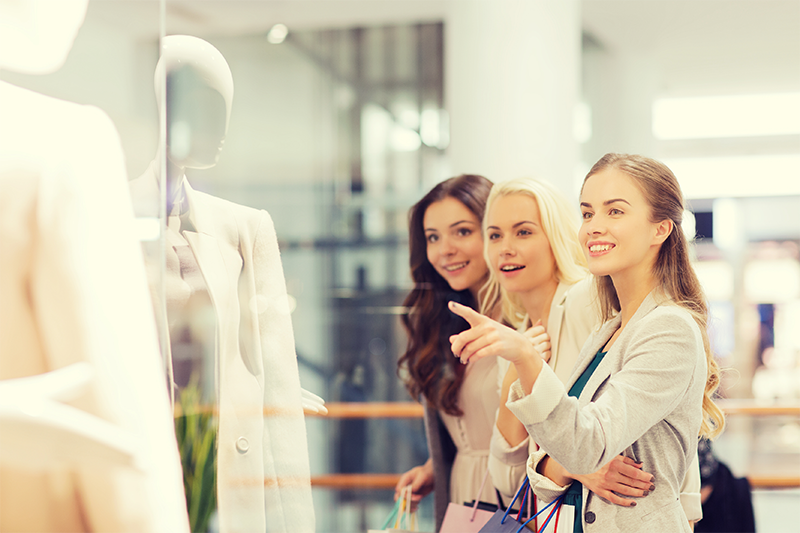 Customer loyalty is paramount to the success of retail fuel outlets. With so many competitors, building a strong customer base is essential to maintaining the momentum of the business and safeguarding future success.That’s why Coyote Software and TRAX Retail worked together to integrate the new POS system with BP’s existing loyalty programs, to create a seamless transaction experience at the POS—streamlining and smoothing the original system and improving its performance and ease of use, for both the operator and the customer. Coyote Software is invested in the future success of our clients. In this case, we also aimed to deliver Nightowl AshgroveBP a system that would help to avoid future maintenance costs and lower the potential risk of closures in business hours. 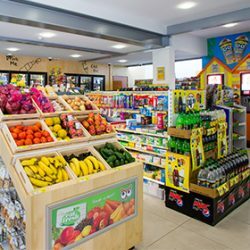 We not only overhauled the existing POS solution, but we comprehensively planned the upgrade to leave room for growth and expansion, with options for future alterations that could be implemented without disruption to daily operations. With every achievement, Coyote Software’s industry expertise spreads deeper and wider. With our clients as our foremost driving force, we can only envision how our innovation and technological development can improve the success of these businesses in the years to come. Our strategic industry alliance with TRAX Retail also shows enormous potential for developing and improving POS systems for other retail fuel outlets in the future. By working together with other industry professionals, the sky is the limit—our combined skill and determination can only lead to mutually beneficial partnerships, and success for both our clients and our businesses. 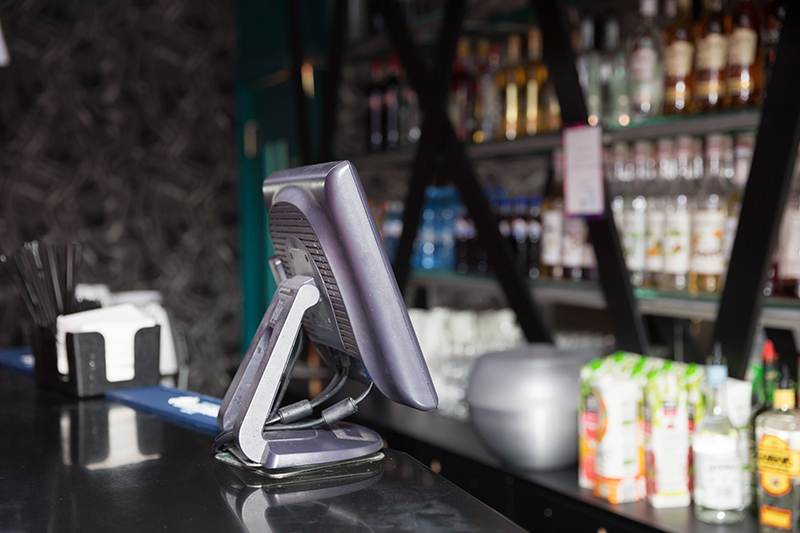 Contact Coyote Software anytime for more information on any of our innovative POS services, and we’ll do what it takes to keep your business moving. Coyote Software has formed strategic industry alliances with Fametech in Taiwan, TRAX Retail, for our Retail Fuel Outlets and Insight Cash Pty LTD for ATM’s and we believe these principals will continue to evolve. These relationships are proving to be very rewarding and we look forward to continued success into the future. We are always interested in talking with other orginisations where we can share in a mutual business outcome. We would like to welcome Victor and Elsie from sunny Chevron Island on the Gold Coast, who own the 7 Day Express Foodstore. Together they purchased a hosted solution with Tysso Registers in November, 2014, and are happy to be a part of the Coyote Family. It’s safe to say they haven’t looked back! We are proud to announce that Coyote Software completed POSTEC Accreditation in April 2015, with the help of TRAX Retail Solutions. As a result, BP Southport on Ferry Road now uses Coyote for their POS solution. Coyote Software is now an authorised provider where POSTEC controllers are used at the fuel sites and Peter from TRAX was instrumental in helping us to achieve this certification. It’s not a nice subject.